The first high-definition televisions were released in 1998, but they didn’t gain popularity until the 2000s after becoming more affordable. During this time, in response to issues with scaling DVDs into a higher resolution format, there was a desire in the industry to create a new, high-definition, optical disc-based video format. This dream became possible once Shuji Nakamura invented efficient blue light-emitting diodes. Even though the different companies involved all wanted the same thing, they disagreed on what exactly the standard HD format should be. Sony pioneered the Blu-ray format, and with support from companies like Philips, Apple, Dell, and Panasonic, the format was established by the collective Blu-ray Disc Association. Toshiba pioneered the HD DVD format, which had backing from companies like Microsoft and was established by the DVD Forum. However, most of these organizations, especially Sony, wanted to avoid a format war entirely, feeling that it could only lead to trouble for the new technology. Both sides came together in an attempt to compromise, each hoping that their format would become the standard, much like the contending DVD de facto standard had done without much competition. Ultimately, these peace talks ended in failure, and a war was inevitable. After years of development and attempts to create a single standard, the format war reached consumers in 2006, when the two formats were released two months apart. Shuji Nakamura’s blue laser diode was a major innovation, especially in terms of home film and television. The use of a blue laser for these technologies (blue-violet for Blu-ray) made it possible to focus the laser spot with greater precision, due to its shorter wavelength than the laser used for DVDs (blue-violet laser is 405 nm, red is 650 nm). This allows more data to fit on the discs, even though they are the same size as CDs or DVDs. This technology made both of the formats superior in storage capabilities, especially after it became standard to double-layer the discs, letting them hold twice as much data. However, there was still a difference in storage between the two, since dual-layered Blu-rays can hold 50 GB, while HD DVDs could only hold 30 GB. In terms of picture and sound quality, the two formats were virtually identical, and the change in quality from traditional standard definition to 1080p was a significant leap for both of them. However, Blu-ray, in addition to having a greater storage capacity, held another advantage over HD DVD: it had more advanced protections against piracy. This included region coding, which was left out in HD DVDs. HD DVD held one key advantage over the market: it was cheaper, much cheaper. In fact, the first HD DVD players were half the cost of original Blu-ray players. Since this was one of the determining factors of the analog format war, it seemed early on that HD DVD would be the winner. However, practically none of these factors played too great of a role in the war. One of the main reasons why each format performed the way that it did was because of the alliances established by the major corporations backing it. Hitachi, LG Electronics, Matsushita, Pioneer, Philips, Samsung, Sharp, Sony and Thomson founded the Blu-ray Disc Association, and they quickly gained support from Dell and Apple before the product was officially released. HD DVD has several supporters who remained affiliated with the DVD Forum during this time, including Toshiba, NEC, Sanyo, and Microsoft. The format affiliations established by manufacturers were important for manufacturing the discs and the appliances, but the actual content could only be acquired through the film and television studios that owned it. With studio backing, each side would be able to give an appropriate selection to the consumers, and unique licensing from a studio meant controlling films that the other format couldn’t release. In addition to the studios owned by the manufacturers, Fox, Disney, and MGM quickly aligned with Blu-ray, while NBC Universal, Paramount, and Dreamworks went with HD DVD. Many studios, however, remained neutral and released films on both formats, at least early on. Many retailers made both Blu-ray and HD DVD available, and collections of each were located in the same section of stores. Sony decided to try a different tactic that greatly helped play into the final decision. After the PlayStation 2 had sold remarkably well while also serving as a DVD player, Sony designed the PlayStation 3 so it could play Blu-ray discs. This made it so that every new gaming console that Sony sold was also a Blu-ray player, greatly increasing the appliance’s market share. However, this major innovation to gaming came at a cost. Because of the Blu-ray interoperability, the launch price of a 20 GB PS3 was $499, $100 higher the Xbox 360, its main competitor. Overall, the PS3 didn’t sell as well as the Xbox 360. 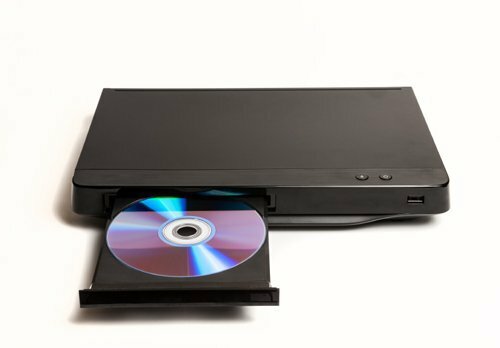 The HD DVD camp had a plan to counter the Blu-ray capability of the PS3, but it involved far less of a commitment. At the time, even though Microsoft backed HD DVD, the company did not want to include the format into the Xbox 360 entirely. 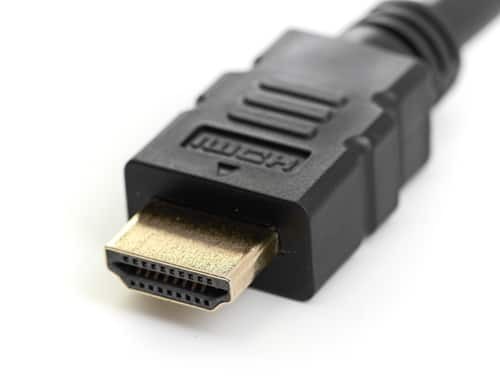 Plagued with uncertainty, Microsoft released an HD DVD player for the Xbox 360 as an external drive, which had to be plugged into the main console. In the eyes of the consumer, this added nothing to the primary purpose of their gaming console, and failed. HD DVD had some studio backing, but certainly lacked the collection of titles that Blu-ray maintained early on. Once previously neutral studios chose a side, the format war quickly came to a close. In January 2008, Warner Bros announced that it would be dropping support for the HD DVD format. In the next month, many high profile retailers began to drop HD DVD support, notably Walmart and Netflix. Because of dropping sales and general lack of support, Toshiba had no choice but to discontinue shipment of HD DVD players in March 2008. 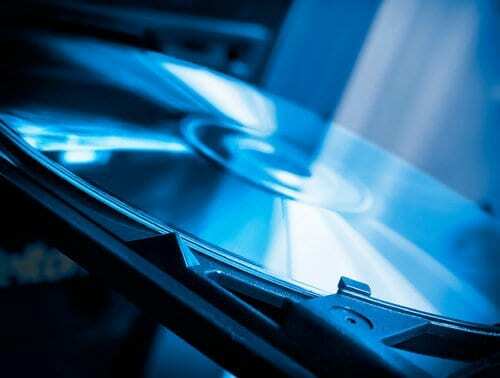 Since 2008, Blu-ray has remained the standard format for high-definition optical disc. Once it became the only standard, Blu-ray sales drastically increased to about 1.14 million discs per month, compared to the 6 million total discs sold in 2006 and 2007. This is not only from becoming the only option, but also from the lifted consumer anxiety of investing in the wrong format, which ultimately hurt both sides. 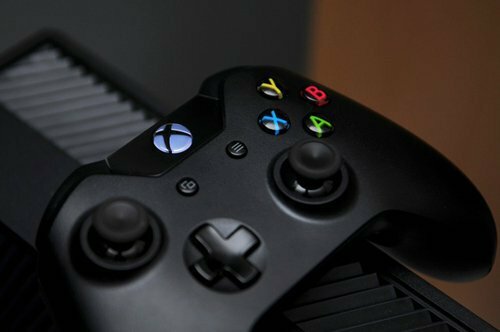 Blu-ray is also the standard for home video game consoles, acting as the format for the PlayStation 4, Xbox One, and Wii U consoles. However, this victory is almost of less significance during the digital age. 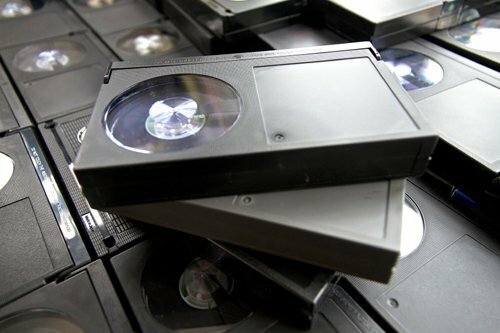 Once VHS surpassed Betamax in the 1980s, many people maintained sizeable home videotape collections and would use the medium to record television programming. 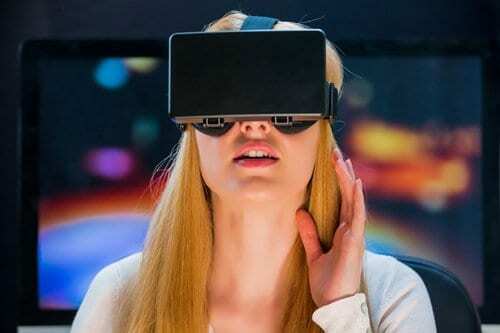 However, TV recording today is accomplished through DVRs, and purchasing Blu-ray discs is becoming less and less desirable as consumers can access content through digital streaming. Blu-ray, despite being the physical standard, is struggling in the streaming age.